In his role as CEO and general counsel, Chris works with the Board of Directors to chart the organization’s overall strategy. Having led the organization for nearly twenty-three years, he actively counsels plan sponsors and purchasing collectives in the areas of employee benefits strategy, contracting, ERISA and ACA compliance. He is also an adjunct professor of law at the University of Akron, School of Law where he co-directs the health law program. For more than 15 years, Mike Stull has been a consistent part of the Employers Health team and helped grow the organization from a local community-based business group on health to a national group purchasing collective impacting more than 215 plan sponsors across 34 states. His curiosity, drive for improvement and ability to create meaningful relationships has helped Mike gain a deep understanding of the pharmacy benefits management (PBM) industry. Mike joined Employers Health as a project manager assisting with member education and programming. Over time, he has progressed in roles involving government affairs, external relations, sales and other strategic efforts. 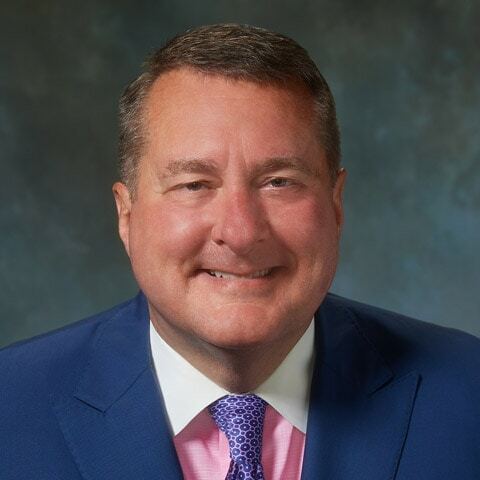 More recently, he has served Employers Health and its members as chief operating officer, overseeing the organization’s account management team while working to ensure plan performance and member satisfaction. Today, as chief marketing officer, Mike leads efforts to grow and strengthen the Employers Health brand, including new business development for its billion-dollar group purchasing solution for self-funded pharmacy benefits. An industry thought leader, Mike frequently shares his expertise with audiences consisting of employee benefits professionals and pharmacy consultants on topics including PBM trends, specialty pharmacy, contracting, clinical management strategies, PBM procurement and more. He regularly presents at regional and national conferences and is a trusted source of objective information for those analyzing and reporting on the industry. Employers Health speakers are regularly included on the agendas for a variety of engagements, including large, national industry conferences and educational seminars & workshops. For best availability, please submit requests at least six to eight weeks in advance of your desired event date. While every effort will be made to accommodate your request, speaker schedules are subject to change and may require speaker substitutions or cancellations as necessary.